Charlie Schwerkolt's Team 18 will field debutant Peter Major in the next round of the ECB SuperUtes Series at the PIRTEK Perth SuperNight. 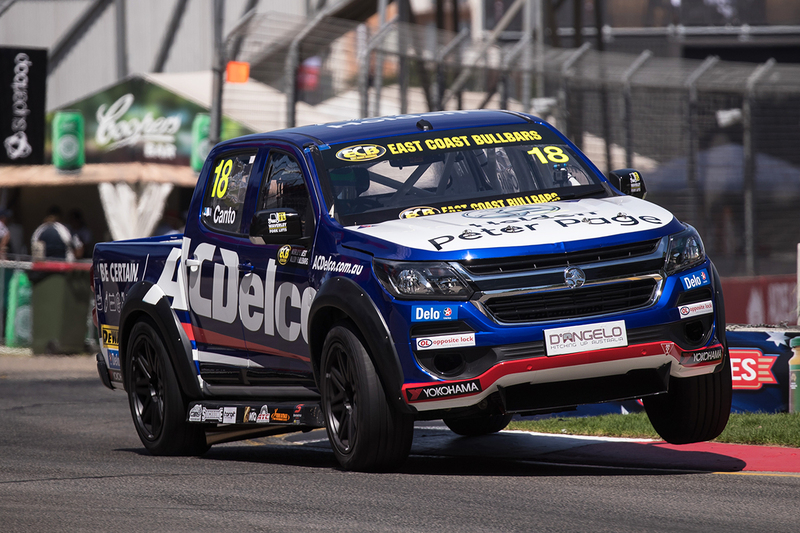 The West Aussie joins the squad to race a repaired AC Delco Holden Colorado at his home circuit. Supercars enduro regular Dean Canto raced for the team in the Adelaide season opener, but was an innocent bystander in first-lap incidents in Races 1 and 2. "I’m really excited to drive the ACDelco Ute for Team 18 here in Perth," Major, who raced Porsche Carrera Cup in 2018, said. "Perth is my home track and I have done many many laps around Barbagallo Raceway so I’m hoping I can jump in the Ute for the first time and be competitive. "It’s always awesome to be able to race in your home state in front of your family and friends so since having received the call from Charlie and then telling my two little boys they can come watch me race here in Perth there has been a lot of excitement around my house and that’s been great." Major is a Western Australia Formula Ford champion, and has experience in a variety of production-based machinery. "Really pumped to have Peter Major drive the ACDelco SuperUte at the upcoming round in Perth at Barbagallo Raceway," Schwerkolt said. "Big thanks to Battery Mart, ZUPPS Mt Gravatt, SCT Logistics and of course ACDelco for the continued support and partnership for this year’s championship and season. 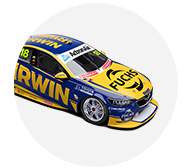 "Peter knows Barbagallo raceway better than most, and with his local track knowledge, hopefully he can turn our unfortunate 'being in the wrong place and the wrong time' luck to an end and he can get the ACDelco Ute up the front of the pack. "Big thanks to the crew for an awesome job in the massive rebuild." The ECB SuperUtes Series is reverting to its 2018 race format in Perth next month, while the event also marks the start of a two-part upgrade program.